Highly directional super cardioid/lobar polar pattern rejects unwanted off-axis audio while clearly capturing the intended sound source. Superior RF immunity to avoid against unwanted audio artifacts from cellular and RF devices. 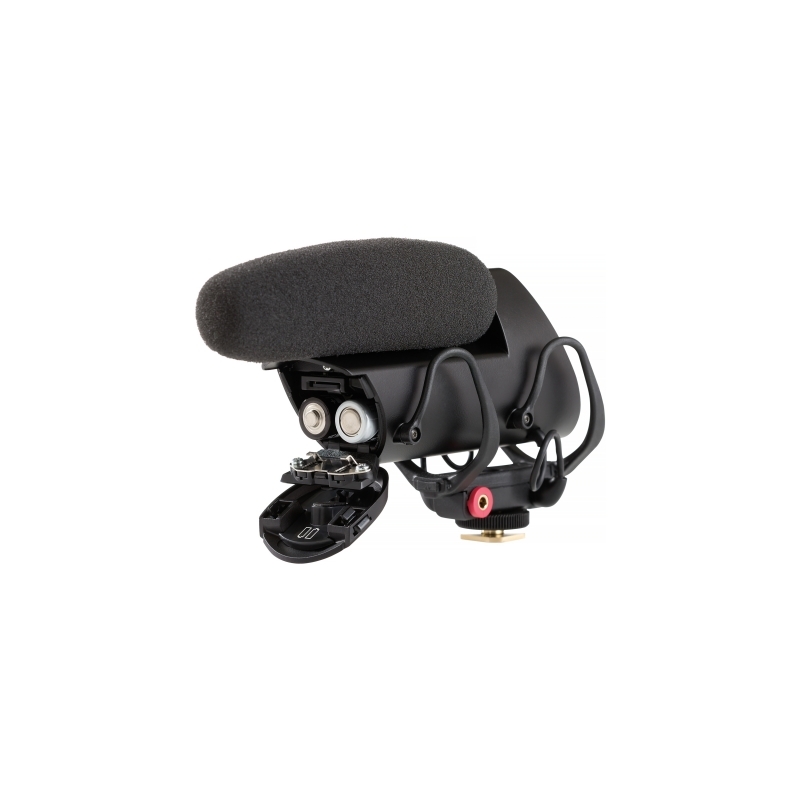 Integrated Rycote Lyre shock mounting system provides superior isolation from vibration and mechanical noise through its customized, robust design exclusively developed with Rycote for the VP83 model. 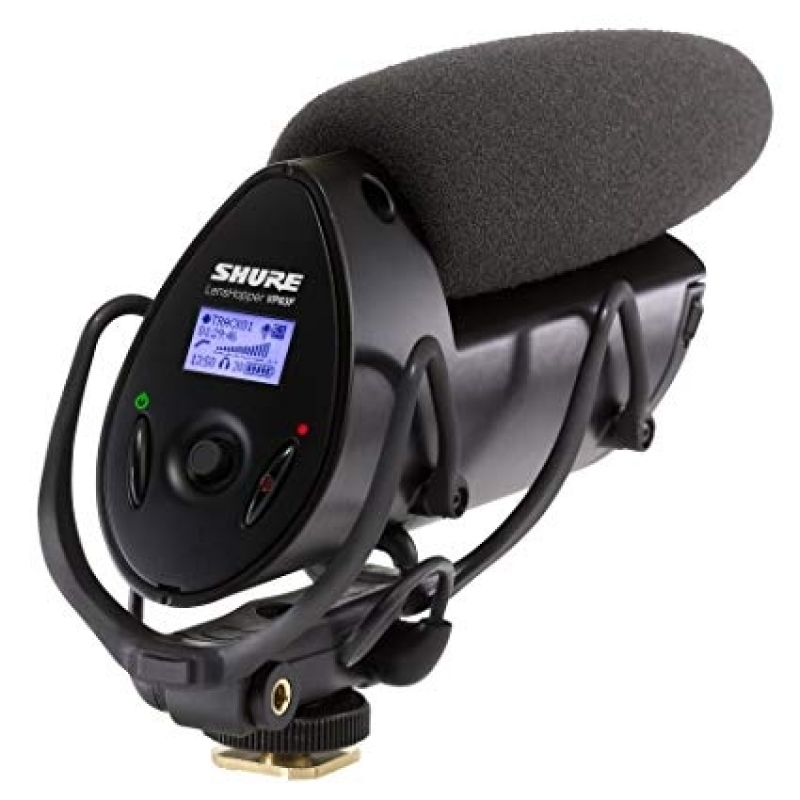 he Shure VP83F LensHopper is a compact, rugged shotgun microphone with detailed, high-definition audio and integrated digital flash recording/playback capabilities for use with DSLR cameras and camcorders. 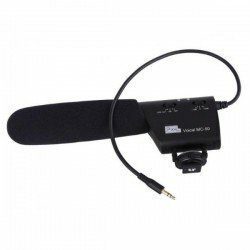 Integrated flash recording/playback (MicroSDHC) enables WAV file capture at 24-bit/48kHz sampling rate, while the intuitive menu and one-button recording make it fast and easy to use in almost any environment. Developed with a highly directional supercardioid/lobar polar pattern, the VP83F provides superior off-axis rejection and delivers natural audio reproduction. 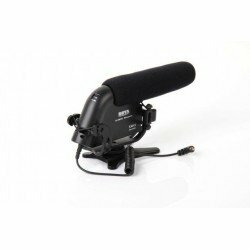 An integrated, custom-designed Lyre shock mount (exclusively developed with Rycote) provides robust isolation from vibration and mechanical noise. 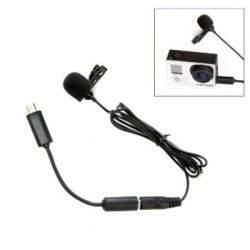 Detailed, high-definition audio with full low-end response for professional results every time. High sensitivity and low self-noise with wide frequency range for natural audio reproduction. Highly directional supercardioid/lobar polar pattern rejects unwanted off-axis audio while clearly capturing the intended sound source. Superior RF immunity to protect against unwanted audio artifacts from cellular and RF devices. Dedicated headphone audio output for real-time headphone monitoring. Easily accessible Micro SD card slot allows quick “pop-out” card access. 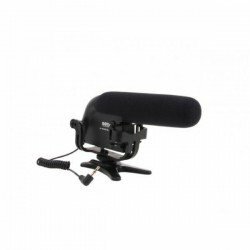 Durable and Lightweight Integrated professional-quality Rycote Lyre shock mounting system provides superior isolation from vibration and mechanical noise, through a customized, robust design exclusively developed with Rycote. 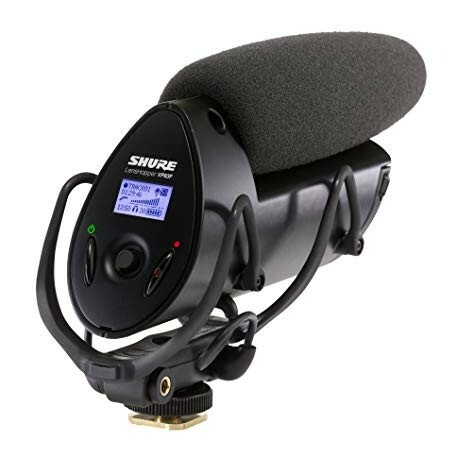 Durable, all-metal construction designed to legendary Shure quality standards, in a lightweight package. Ten hours of battery life from 2 AA alkaline batteries (included). 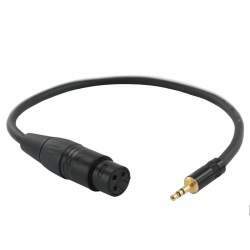 Includes detachable 3.5 mm gold-plated audio cable and foam windscreen. 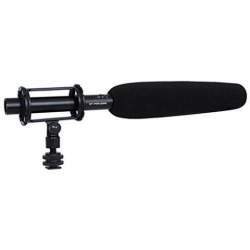 Rycote Windjammer accessory available separately. Standard size shoe mount with a 1/4” threaded base for both on camera use, or easy mounting on a stand. Easy-to-read, back-lit LCD screen features complete activity monitoring from home screen including indicators for audio & battery metering, track information, headphone volume, mic gain, low-cut filter, and remaining recording time. Five-position joystick provides advanced user controls for headphone monitoring, low cut filter and mic gain adjustments, track management and playback support (play/pause/forward/rewind). One-touch record button facilitates fast audio capture. Fully-adjustable user gain (up to 60 dB in 1dB increments) for fine-tuning audio. 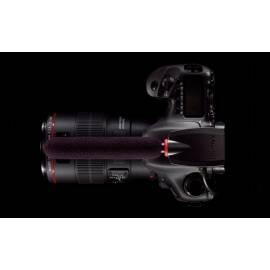 Shure CAMERA MOUNT SHOTGUN MIC FLASH RECORDER Microphone mikrofona atsauksmes. Paskaidrojumi par Shure CAMERA MOUNT SHOTGUN MIC FLASH RECORDER Microphone mikrofona priekšrocībām, plusiem un minusiem. 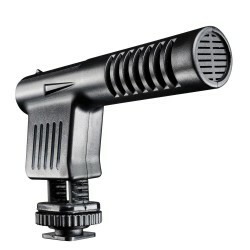 Salīdzinam Shure CAMERA MOUNT SHOTGUN MIC FLASH RECORDER Microphone ar citiem mikrofoniem. 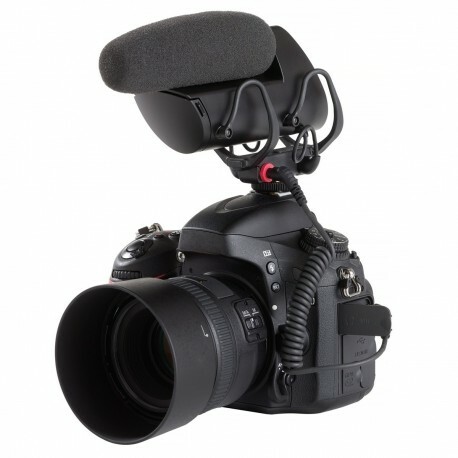 Nodrošinam Shure mikrofona remontu un piegādājam rezerves daļas priekš Shure CAMERA MOUNT SHOTGUN MIC FLASH RECORDER Microphone. 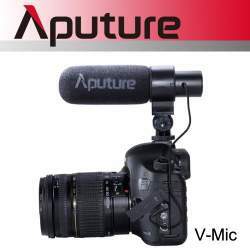 Pasūtot Shure CAMERA MOUNT SHOTGUN MIC FLASH RECORDER Microphone no Shure ražotāja, tās piegādes laiks parasti ir 3 - 5 dienas.